Ever felt so fearful of being completely, unashamedly honest about who you REALLY are? So fearful it made your stomach churn? Well the launch of this new site has felt exactly like that to me. Every single step has required a deep breath and pushing through despite feeling sick most of the time. So in celebration of finally getting this new website up and running, I wanted to be REAL about what it took to get here. How To Become A Market Leader? Act Like One. 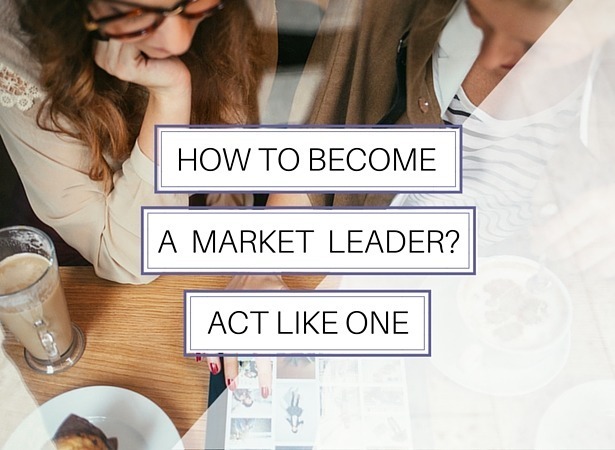 What do you need to do to be a market leader in your business? A person at the top of your game, rubbing shoulders with the people you admired the most when you first started your business, what would you be doing right now? If that was you, a person who was quoted in the media, invited to speak at conferences around the world, what would you be focusing on in your business today? Posted byClare Fitzgerald June 1, 2014 March 18, 2016 Posted inLive your purpose17 Comments on How To Become A Market Leader? Act Like One. 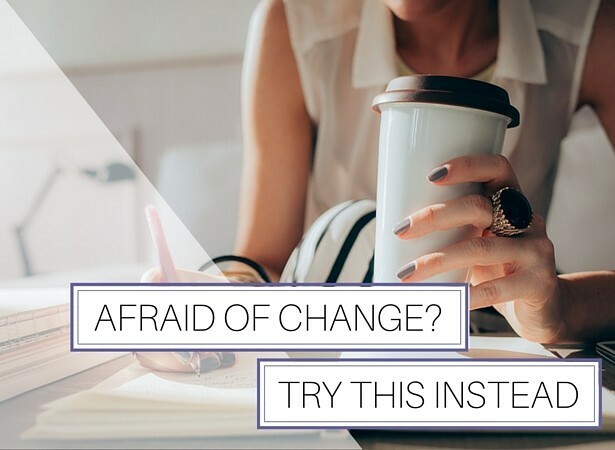 Afraid Of Change? Try This Instead. Are you resisting the whispers of change in your life? You know its time to shift, but you keep putting it off because it feels overwhelming or just downright scary. You’re getting those whispers from your inner voice, reminding you to do something you’ve been putting off, or giving you a gentle nudge about where to focus next? And you tell yourself “yeah, yeah, I’m should do that”… but you never get there. Posted byClare Fitzgerald May 30, 2014 March 9, 2016 Posted inLive your purpose16 Comments on Afraid Of Change? Try This Instead. Clare J Fitzgerald, Proudly powered by WordPress.